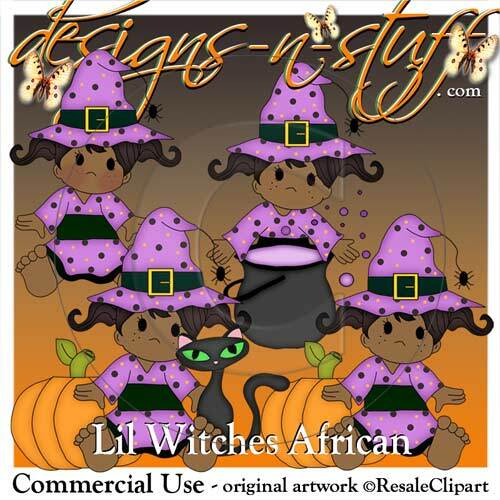 Lil Witches African [Resale Clipart Commercial Use] - $1.00 : designs-n-stuff, Commercial Use Clipart Graphics and eBooks instant downloads for all your Scrapbooking and card creating needs. 4 different images, each as png files (4 files in total). 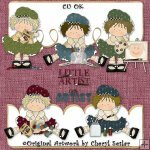 CU (commercial use) is ok as long as you make something new with the artwork. 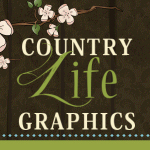 Credit must be given to ResaleClipart� where graphics are displayed. 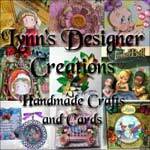 This product was added to our catalog on Friday 31 August, 2012.